Yes, I finally jumped on the podcasting bandwagon. No, it’s not a real estate show. 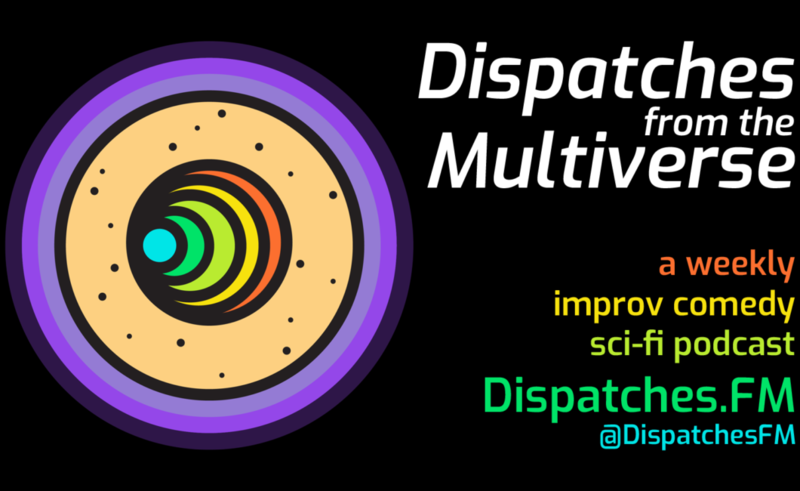 It’s an improv comedy sci-fi show called Dispatches from the Multiverse about an inventor who accidentally invents a machine that opens portals to other dimensions. Rocket Mortgage Super Bowl Ad: Let’s Repeat the Bubble! Wow. It is like the people at Quicken Loans who are responsible for promoting their Rocket Mortgage app somehow completely missed the previous housing bubble and the massive economic fallout when it burst. Yes, let’s make it super easy for everyone to buy homes! What could possibly go wrong? Continue Reading Rocket Mortgage Super Bowl Ad: Let’s Repeat the Bubble! Here’s a fun Friday Flashback. How many of my readers remember this classic 2006 Century 21 TV commercial? It basically feels like one giant gated community.